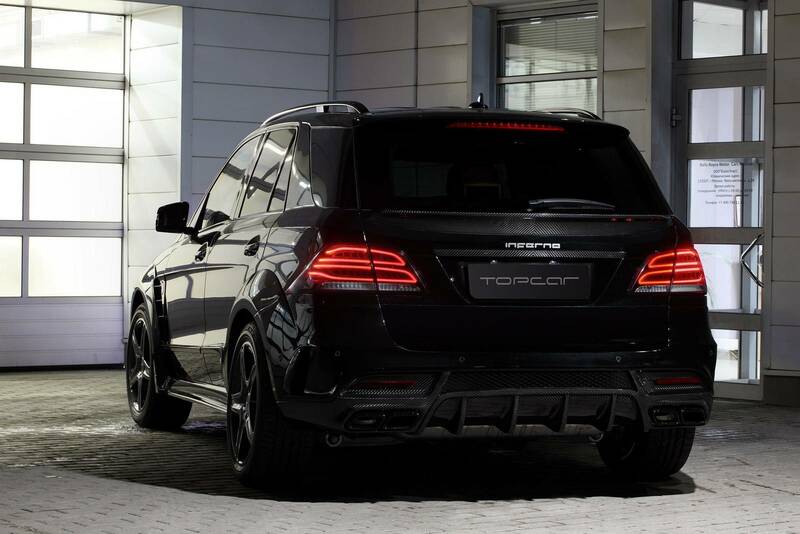 Russian tuning company TopCar recently revealed a package for the Mercedes-Benz GLE; they call it the Mercedes-Benz GLE Guard Inferno Package. 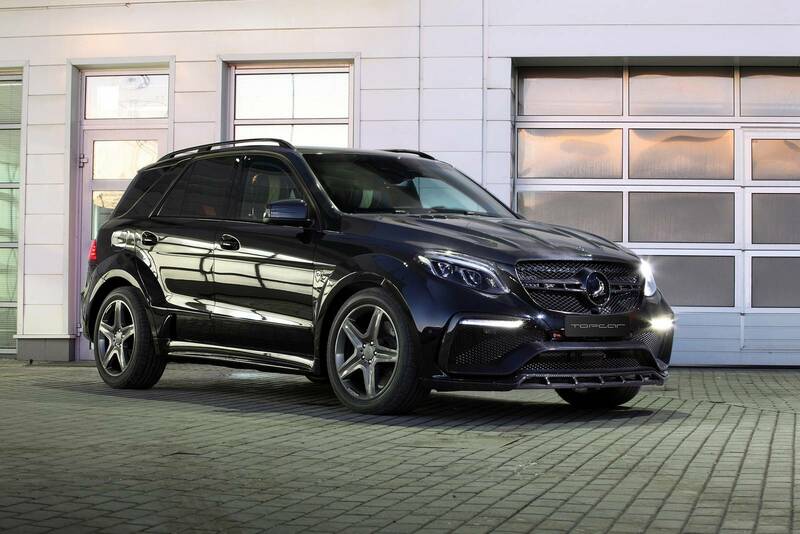 The Mercedes-Benz GLE was first unveiled at the New York Motor Show 2015. 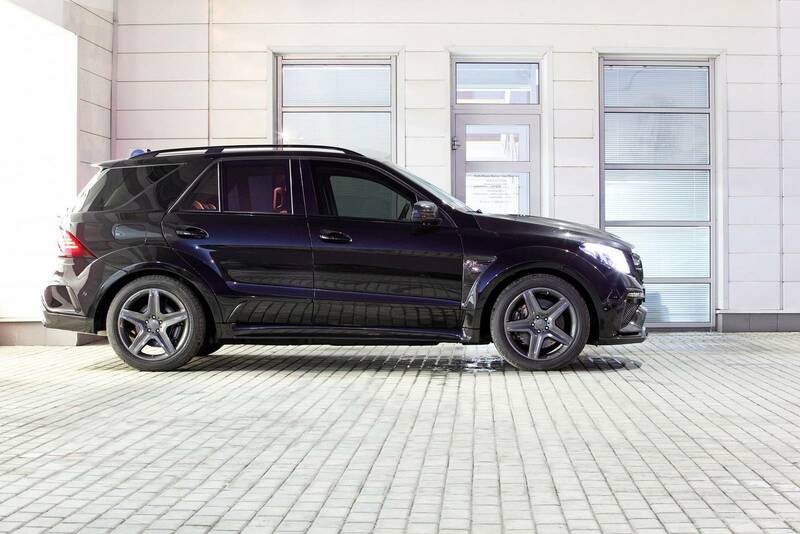 It was then a facelift of the third generation 2011 car, so in 2017, it is fair to say that the GLE could do with some modernisation. 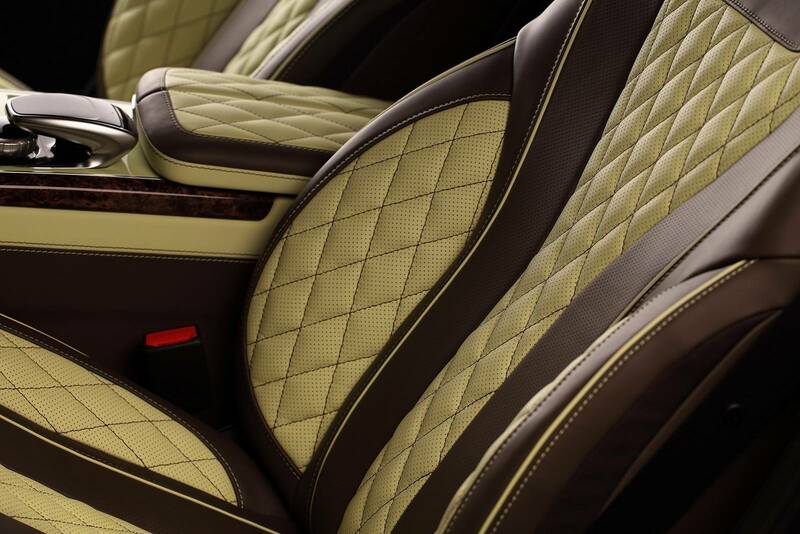 TopCar are aiming to offer such modernisation with the Inferno Package. 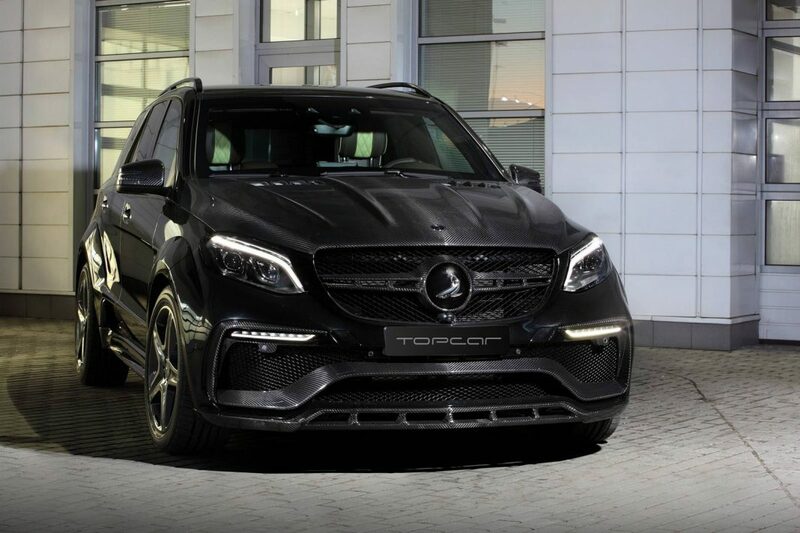 With a typically bold and aggressive style, TopCar have added various carbon fibre and Kevlar components to create something far more aggressive that the standard factory model. 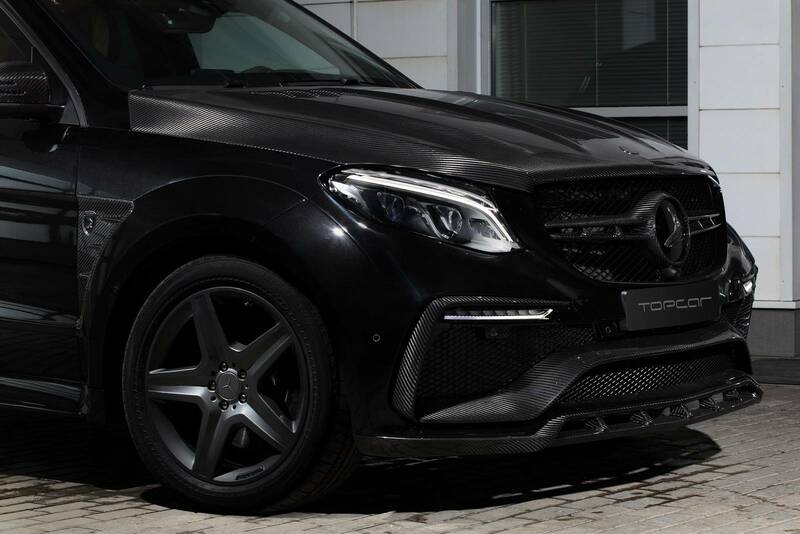 There is an aggressive front bumper, carbon fiber hood, extended fenders, side air intakes, a rear bumper with a large diffuser as well as a new grille insert. 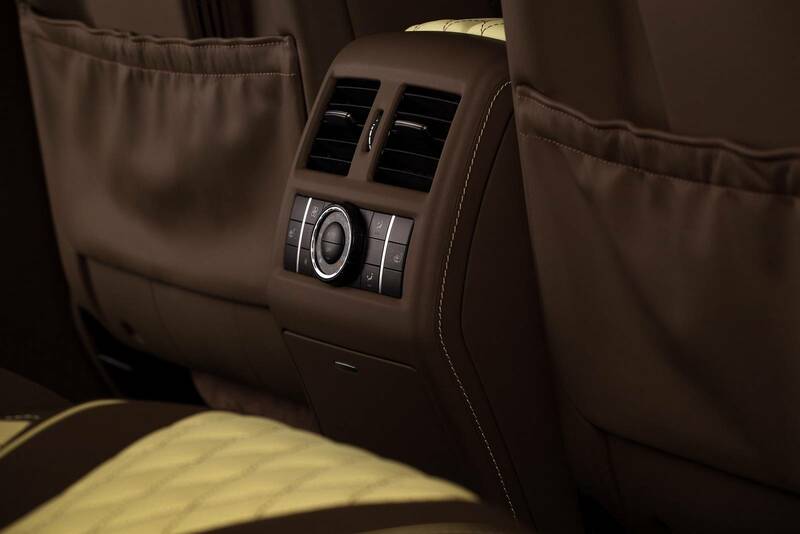 TopCar have also put thought into protecting the useability of the car. 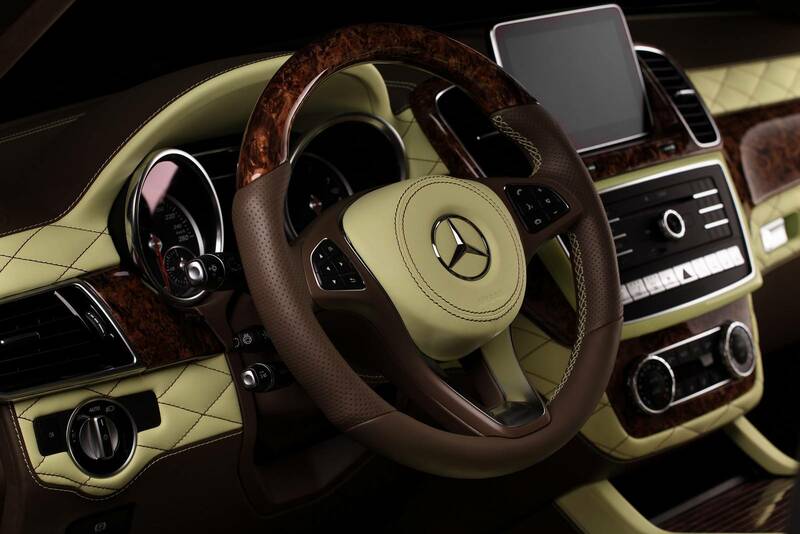 They point out that the car is equipped at the Mercedes-Benz factory with multiple radars and sensors. 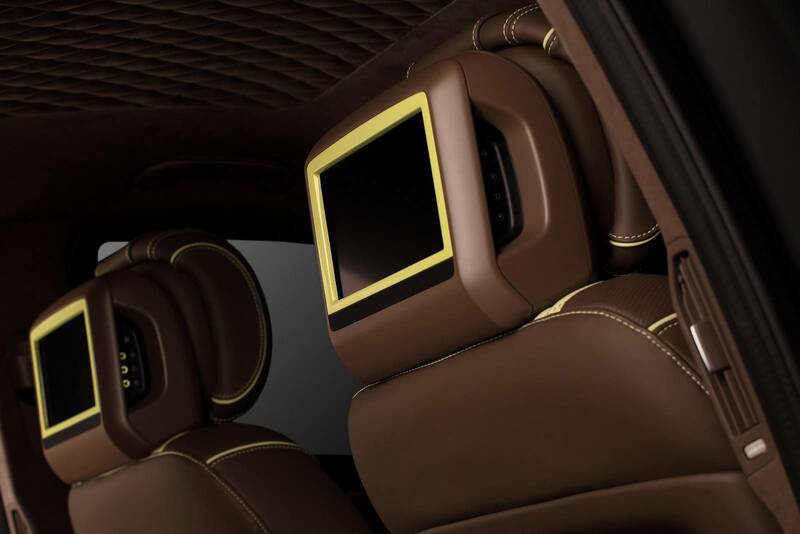 TopCar have apparently ensured that the front and rear bumpers are made using a radio-transparent material that ensures the factory features will operate despite the modifications. 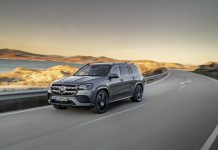 TopCar have not touched the powerplant, although it is thought that the package could be applied to any of the current Mercedes-Benz GLE models, including AMG variants. 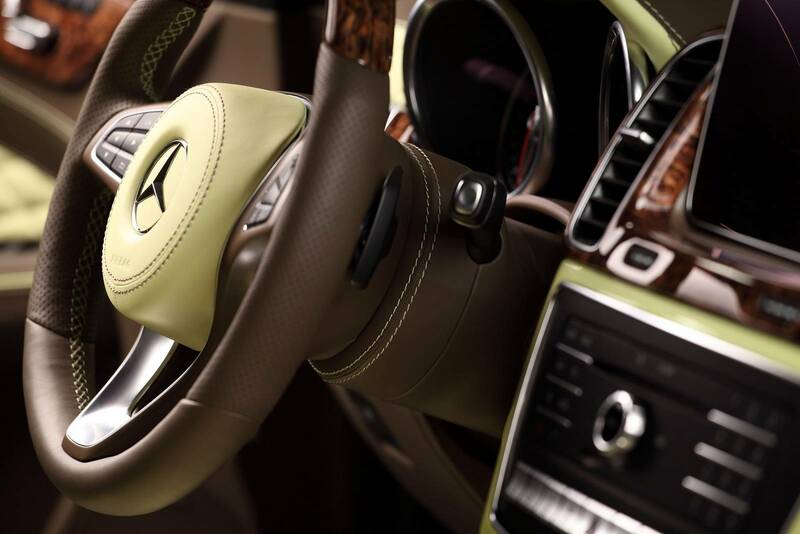 Those who have read about TopCar before will know that they work closely with US wheel manufacturer ADV.1, so expect a comprehensive range of options in that respect. 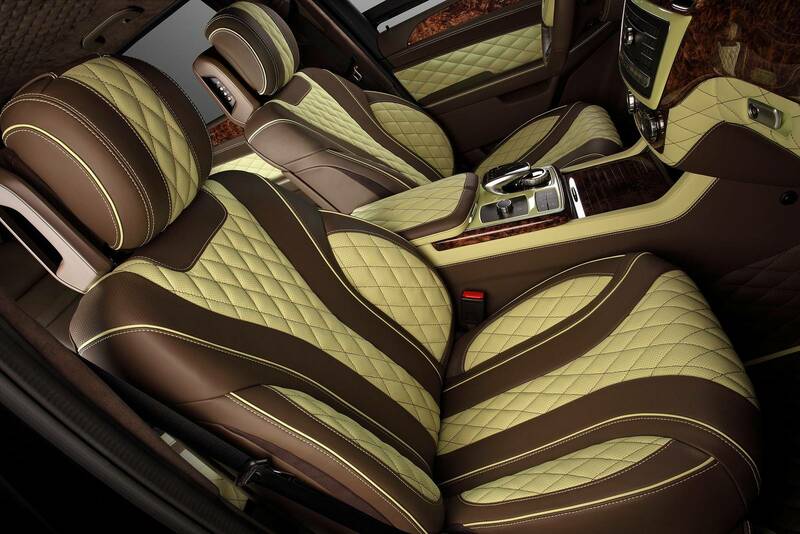 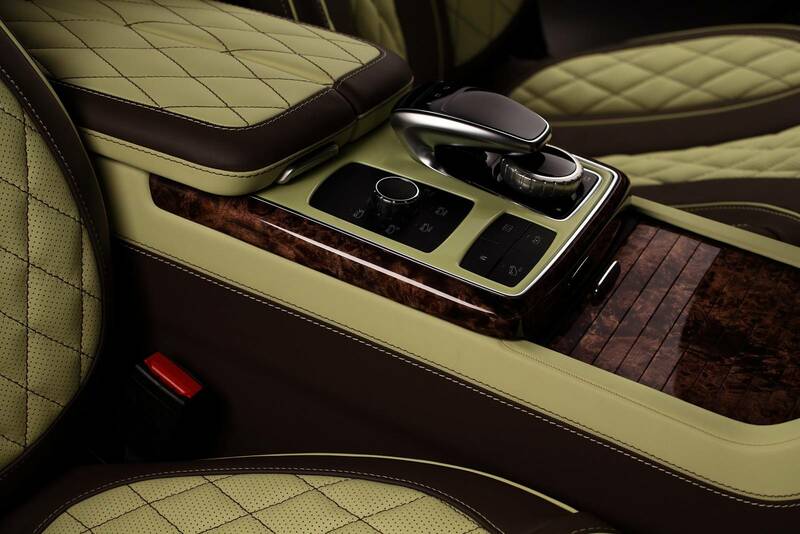 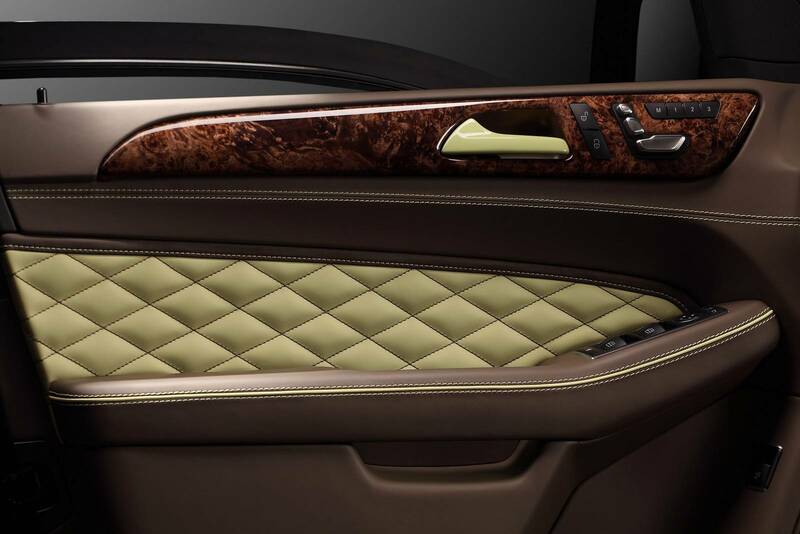 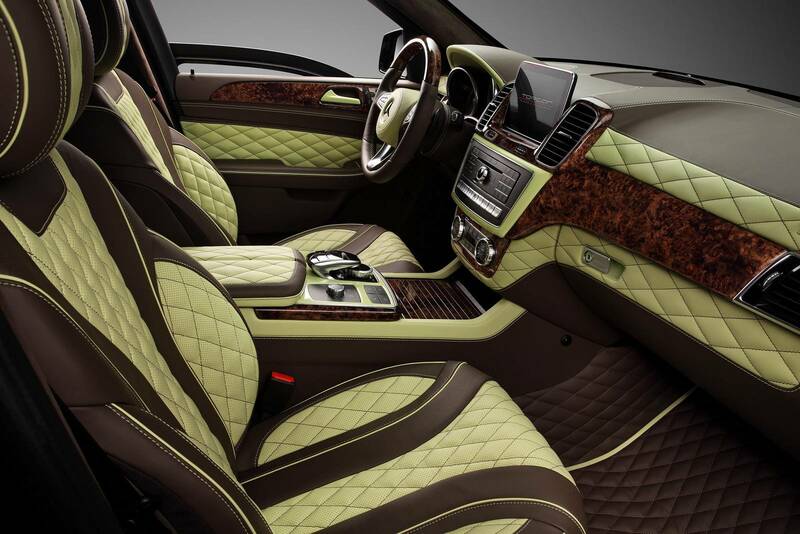 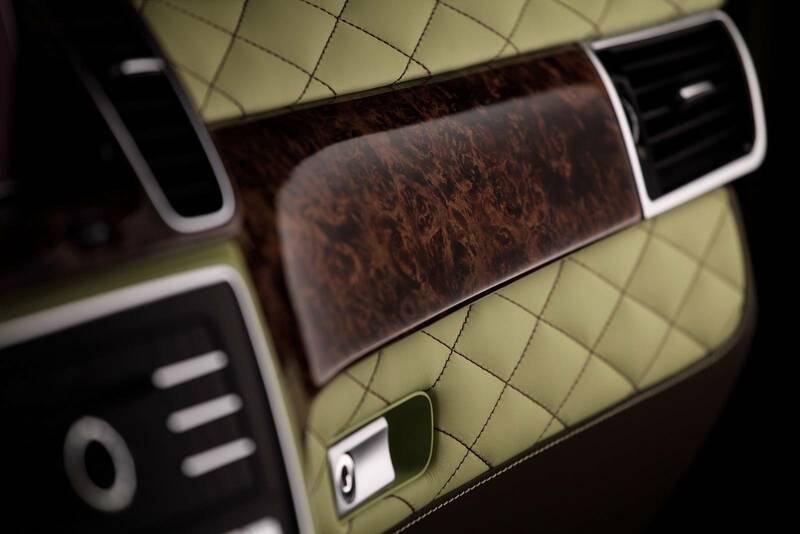 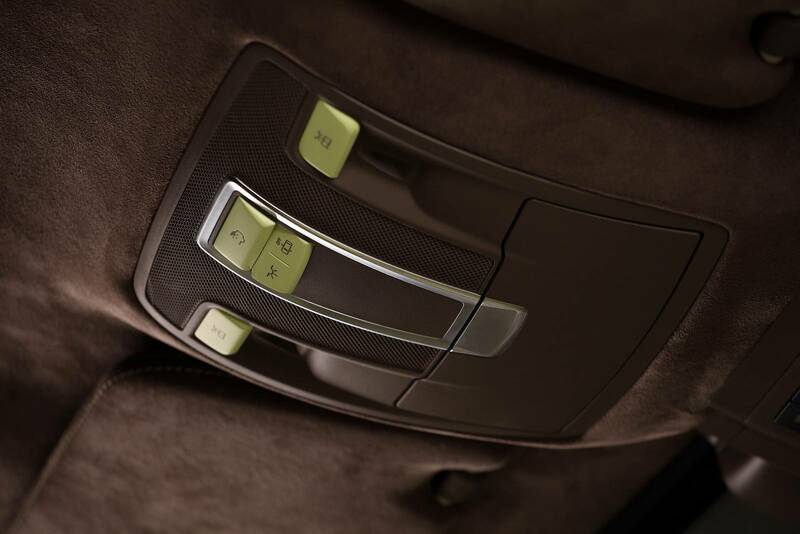 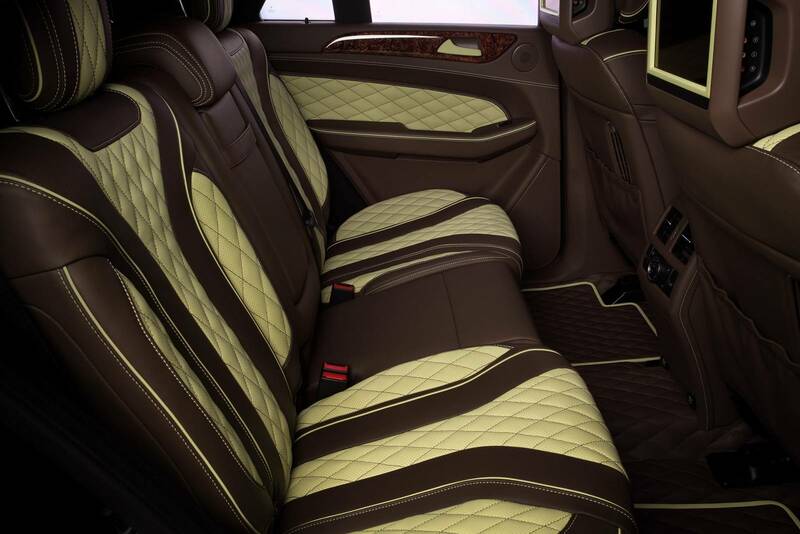 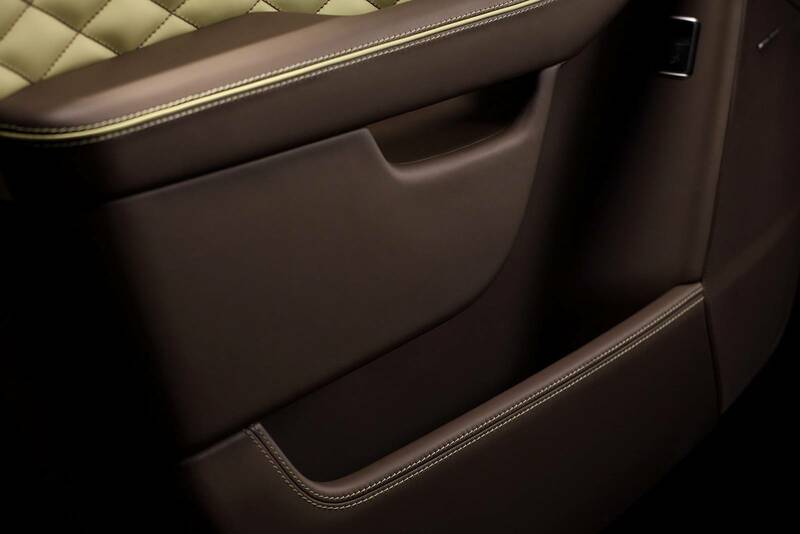 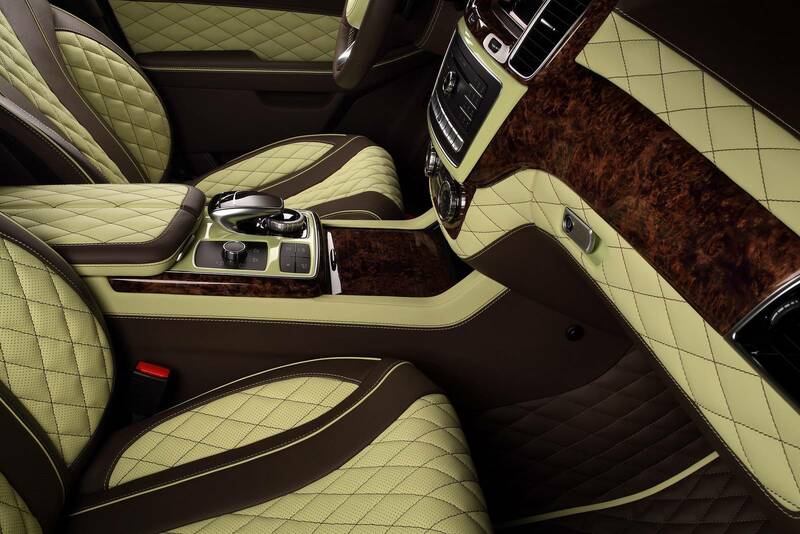 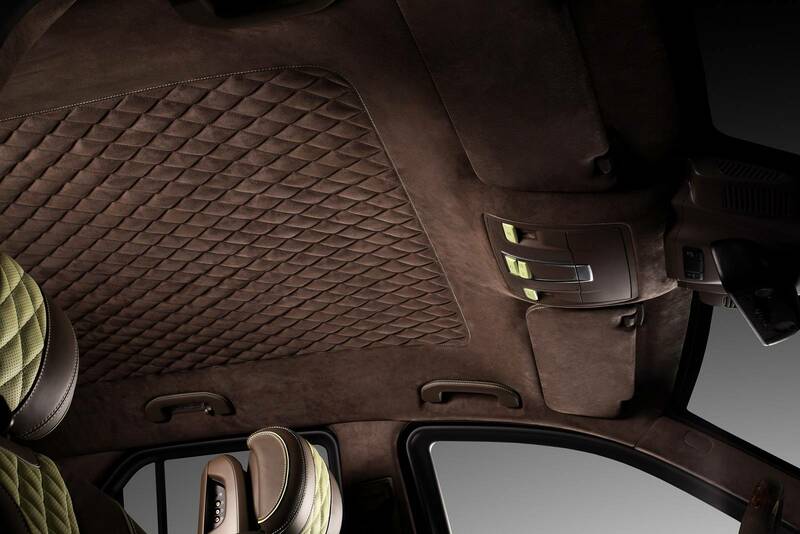 TopCar also offer individual interiors with a range of fine leather, crocodile leather, carbon, precious woods and even 24 karat gold. There is no word on pricing.